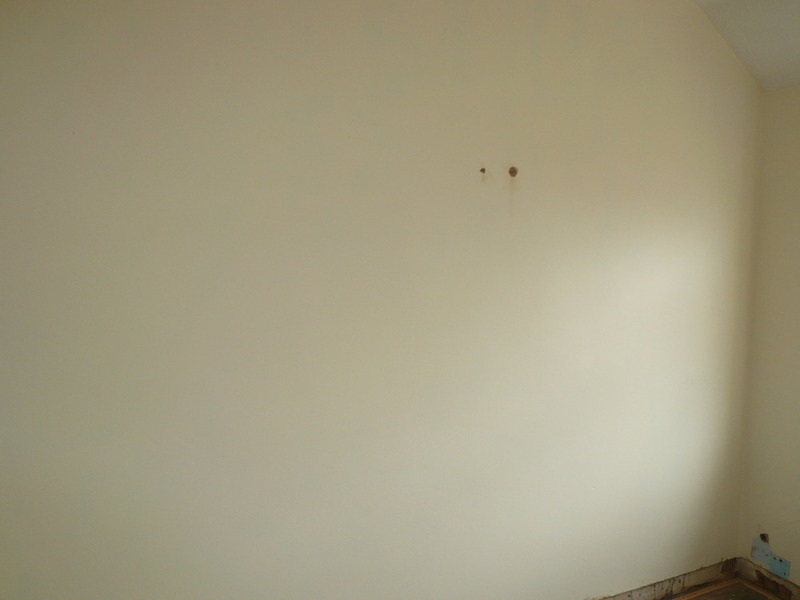 We wish to make our small room into a nursery, so are looking for a nice paintable surface. 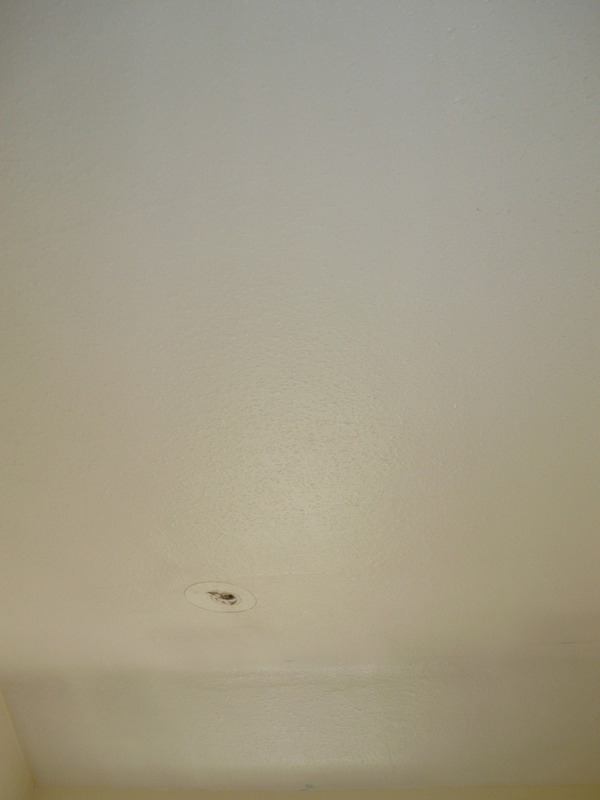 The ceiling has woodchip, and I know from previous rooms, if I remove this, half the plaster will come off, so, easiest option, I would like the ceiling overboarded, then skimming. 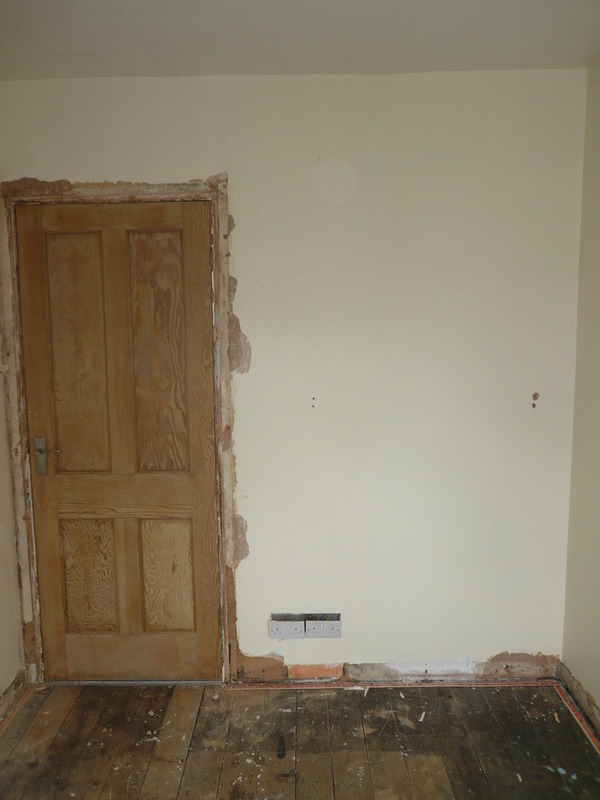 The walls aren't actually too bad, but I am going to take off the skirting/architrave/curtain rail and there are a few lumps and bumps that would look better if finished, so these to be skimmed too. These measurements I took with a tape, so while perhaps 100%, they're pretty darn accurate. If I have not supplied enough information, please feel free to ask any questions. Added 21st August, 2010 : There are 3 external corners, around the window, these will need beading. 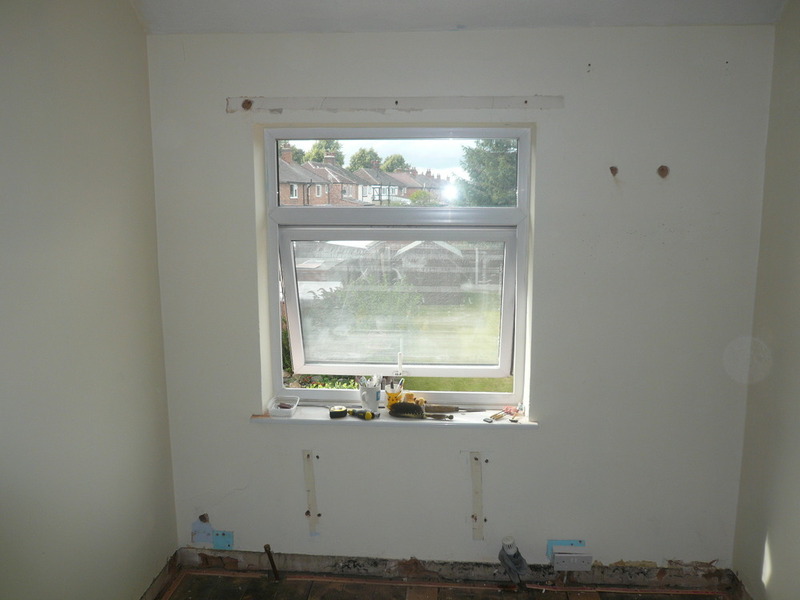 As you will see from the pictures, there are no cracks, the walls really are quite reasonible, just some holes where things have been removed (skirting, architrave, radiator brackets etc, these will all need filling with 'browning' or equivalent, before skimming. Jonthan's team plastered my nursery and overall did an excellent job. I never saw Jonathan, just communicated over messages and the phone, and although I had some concerns regarding the finish,in the end everything got resolved to my satisfaction. 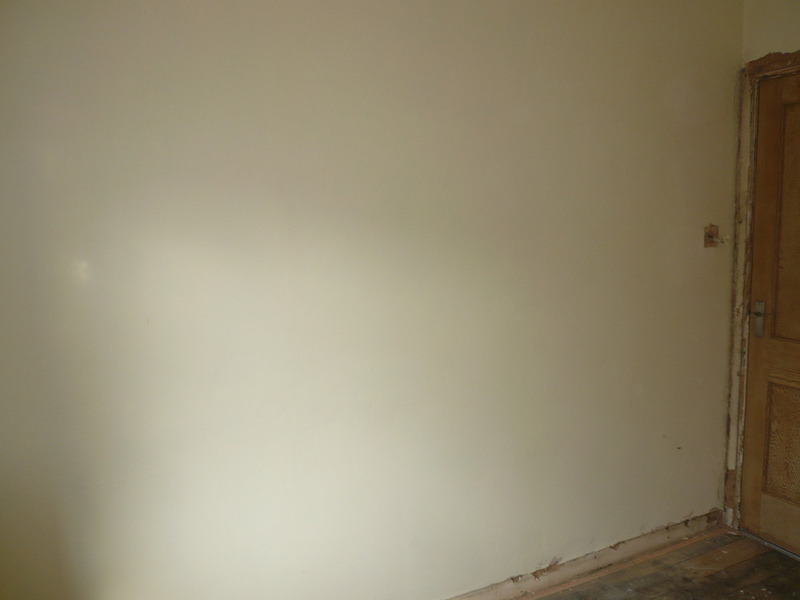 Jonathan's team did a great job of masking off and there was little mess, something i'm not used to when having plastering done.